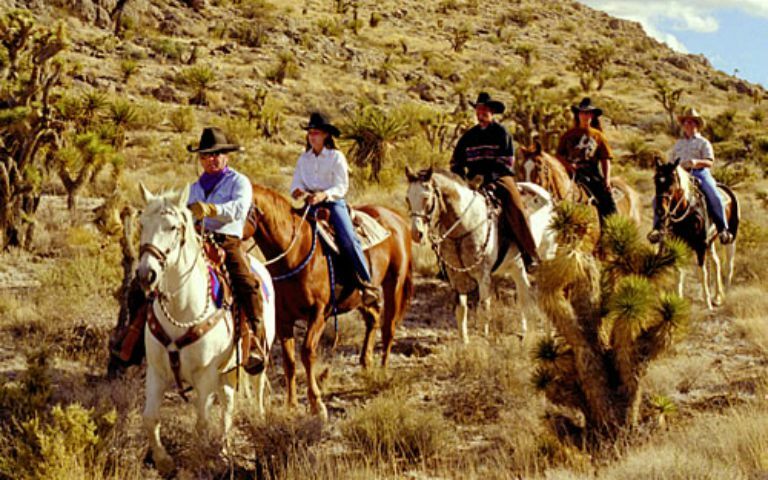 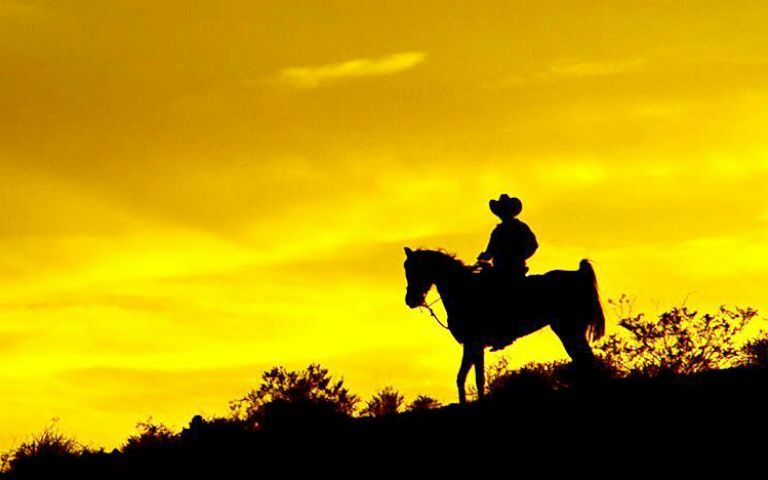 Enjoy an afternoon of adventurous horse riding. 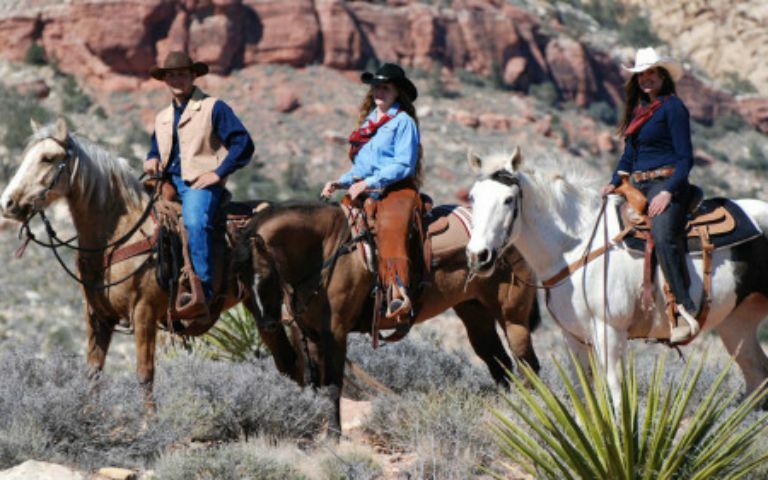 Discover lands once walked by Indians and legendary cowboys as you spot big horn sheep, jackrabbits and roadrunners. 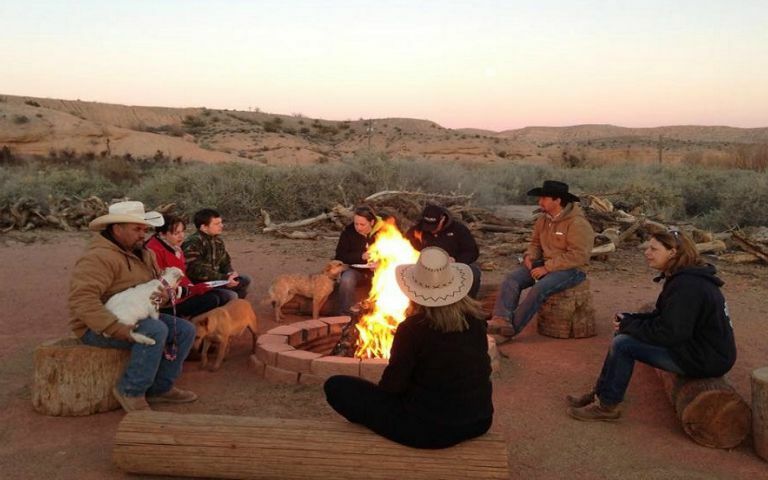 Cap it with a relaxing campfire dinner under the bright stars of the Nevada desert.